Freiburg, not to be confused with the Swiss Freibourg, lies west of Friedrichshafen and can be reached by car in about 2-3 hours. The capital of the Black Forest has a lot to offer – whether you’re taking a stroll through the historic old town, getting excited about the city’s culture and history, staying in one of the many cafés and cosy pubs or indulging in the cuisine and hospitality. 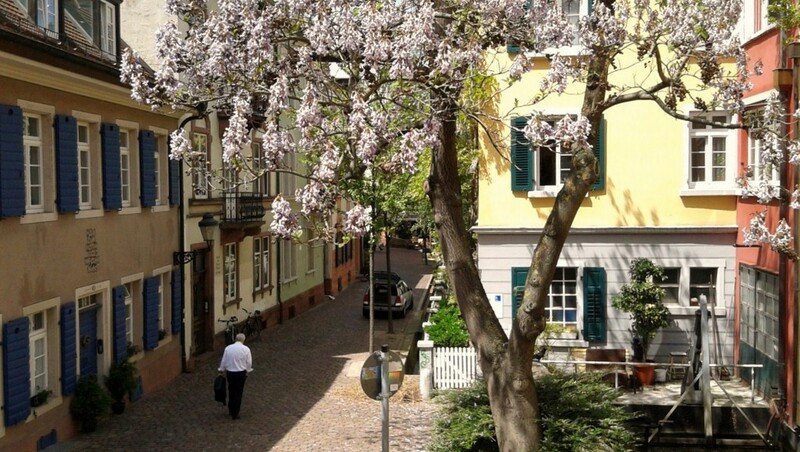 Freiburg is the southernmost city in Germany and is located in the federal state of Baden-Württemberg. The landmarks of the city are the Freiburger Münster and the Freiburger Bächle. The tower of the Freiburg Cathedral is sometimes called the most beautiful tower of Christendom. 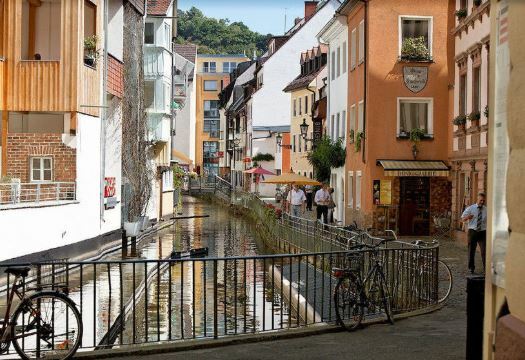 The water channels of Freiburg, the so-called Bächle, supplied the city with drinking water in the 12th century and prevented fires. Today the “Bächle” are a pleasure for young and old, who cool their feet in summer or organize a small boat race. According to legend, if you accidentally put a foot in the water, you have to marry a local! Freiburg im Breisgau is the ideal size. It is big enough to offer a variety of activities and small enough to get around quickly. 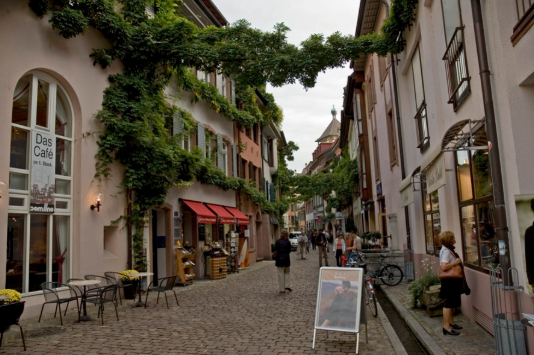 The city can easily be reached by car in about 2-3 hours or by a little plane within 45 minutes from Friedrichshafen. 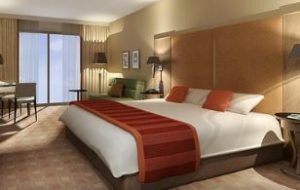 The airport is centrally located, a taxi will take you to the heart of the city within 10 minutes.